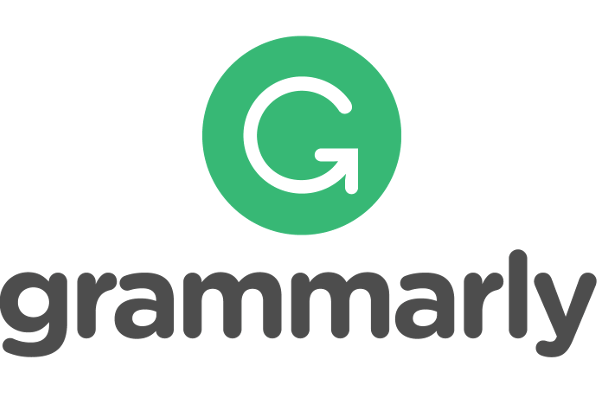 The best recommended sites for learning English! 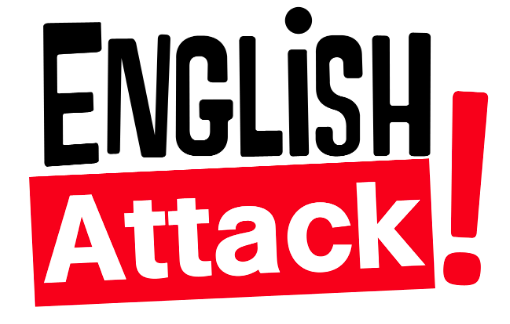 English Attack! i combines exercises based on short-format video clips from the latest blockbuster movies, hit TV series, documentaries and music videos; learning games; and social networking functionalities - all within a motivational personalized coaching ecosystem. If it has to do with spelling, writing, English, how to spell can help. Linguee your bilingual dictionary. A gateway to the world. From mobile English courses in Bangladesh and Latin America to online offer for millions of Chinese learners, BBC Learning English provides multimedia English language teaching materials to meet learners' needs. BBC Bitesize learning resources for adults, children, parents and teachers. Full serving of learning fun and educational videos for children brimming with active participation. Learning videos, educational songs, camp songs, dance and action songs for children. Also, ESL songs for children combined with music and movement galore! 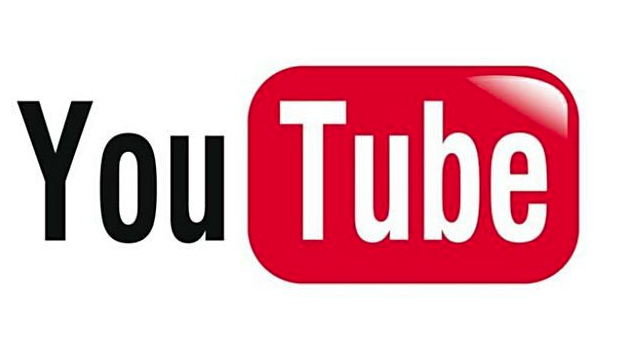 Our channel is geared towards babies, toddlers, preschoolers and elementary age children. 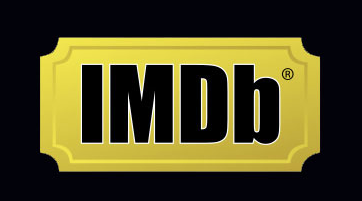 IMDb is an online database of information related to films, television programs, home videos and video games, and internet streams, including cast, production crew and personnel biographies, plot summaries, trivia, and fan reviews and ratings. 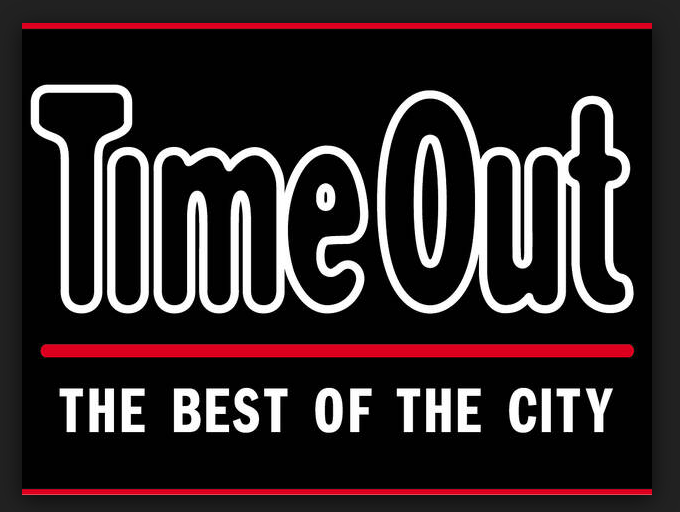 Time Out Group is a British media company which is publisher of magazines and travel guidebooks covering events, entertainment and culture in cities around the world. Being healthy has become a way of life, to be embraced and enjoyed. You’ll find a feeling of positivity throughout the pages of Health, whether we’re presenting a new workout, the latest in skin care or supplements, nutritious dinners, or even information about conditions and challenges our readers may face. Maps of the world is a global site containing thematic maps of the world, its countries and cities. 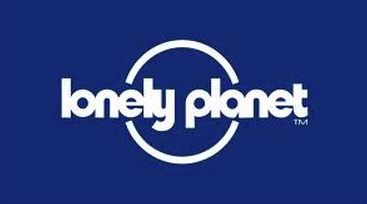 Country profiles replete with flags, city information, travel destinations, travel blogs, hotel data, international sports events and news of importance are covered extensively on the site. Spotify is a digital music service that gives you access to millions of songs. Spotify, music for everyone. 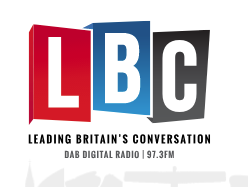 LBC - Leading Britain's Conversation. A 24/7 platform for listeners to express their views on the topical issues of the day. Listen to live Radio now!!! 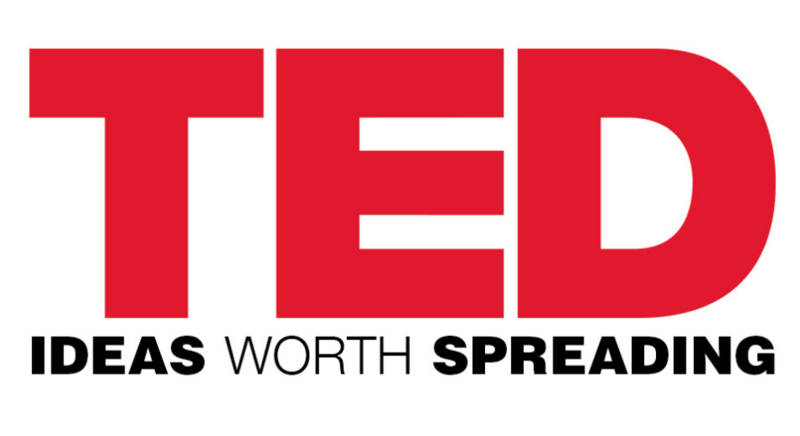 Newsy — delivering news with the why? 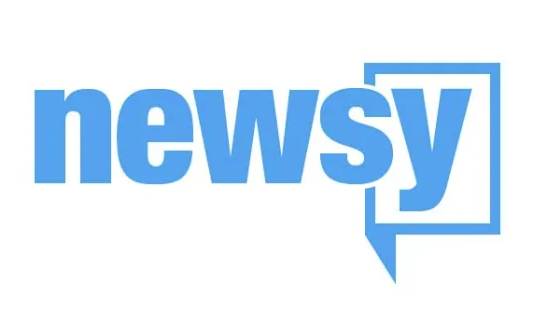 Newsy is your source for concise, unbiased video news and analysis covering the top stories from around the world. Newsy delivers the news and perspective you need without the hype and bias common to many news sources. 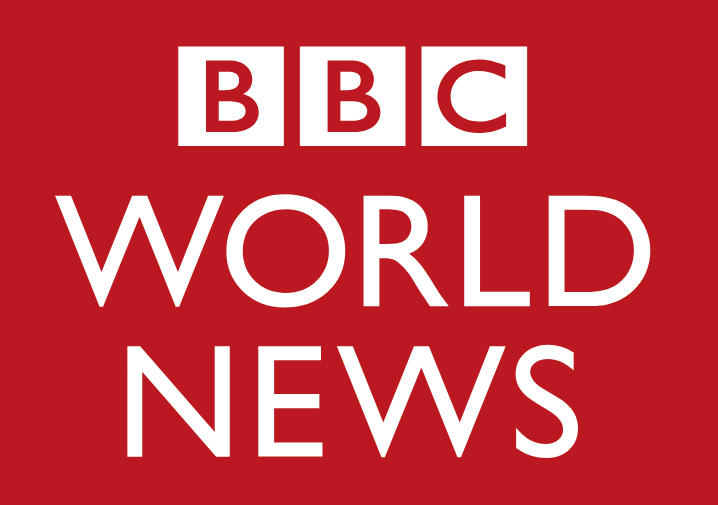 Get the latest BBC World News: international news, features and analysis from Africa, the Asia-Pacific, Europe, Latin America, the Middle East, South Asia, and Australia. 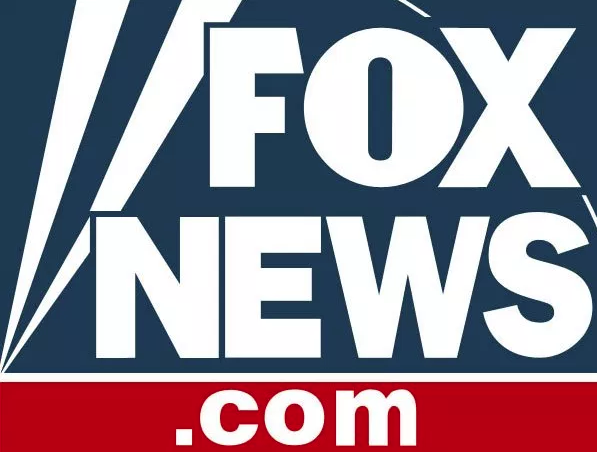 Breaking News, Latest News and Current News from FOXNews.com. Breaking news and video. 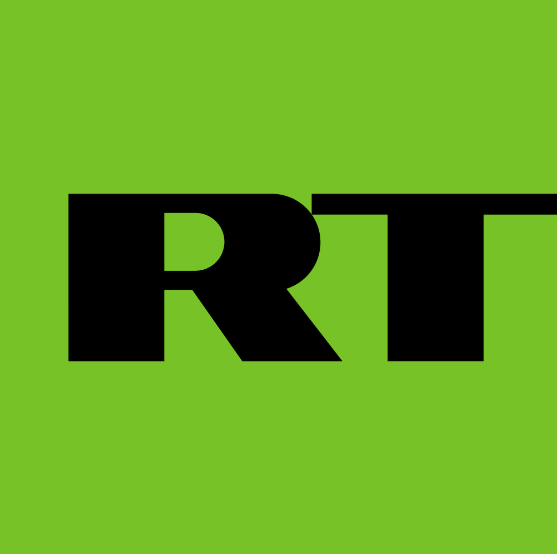 Latest Current News: U.S., World, Entertainment, Health. 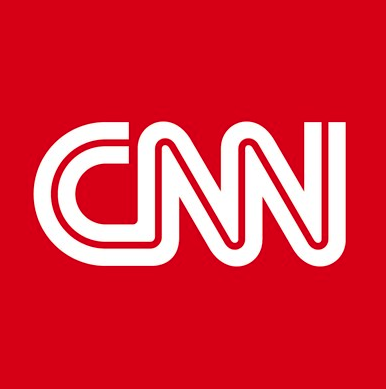 CNN, Cable News Network is an American news-based pay television channel owned by Turner Broadcasting System, a division of AT&T's Warner Media. Find the latest breaking news and information on the top stories. 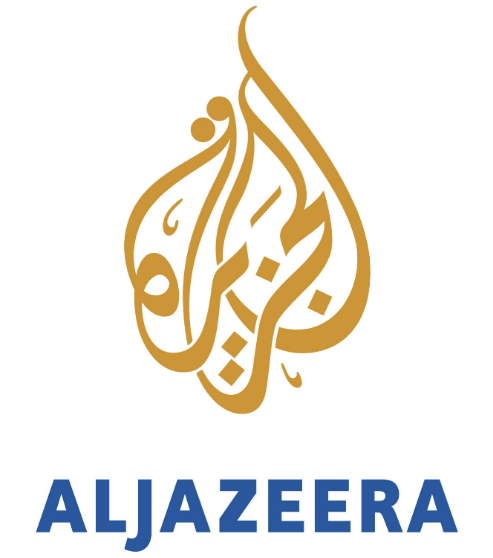 Aljazeera, news, analysis from the Middle East & worldwide, multimedia & interactives, opinions, documentaries, podcasts, long reads and broadcast schedule. 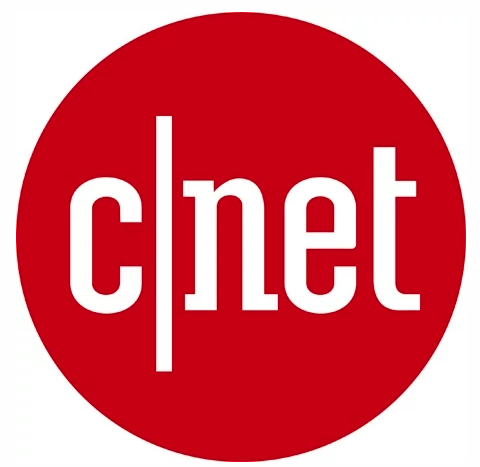 CGTN, formerly known as CCTV-9 and CCTV News, is a Chinese international English-language news channel of the State-owned China. Reuters brings you the latest news from around the world, covering breaking news in markets, business, politics, entertainment, technology, video and more. We feature short films and interactive games. Our films have subtitles to assist language learning and we’ve added quizzes to some films to help you understand the content more completely. Our interactive games allow you to have fun and learn something new while you practice your English skills. Innovative Language Learning, LLC offers an innovative, fun, and easy to use language learning system that is designed to get you speaking from the very first lesson.